The Affordable Care Act reformed the healthcare industry by requiring that everyone get and keep health insurance coverage. In the process, it redefined health insurance coverage and banned denials of insurance, particularly for pre-existing conditions. 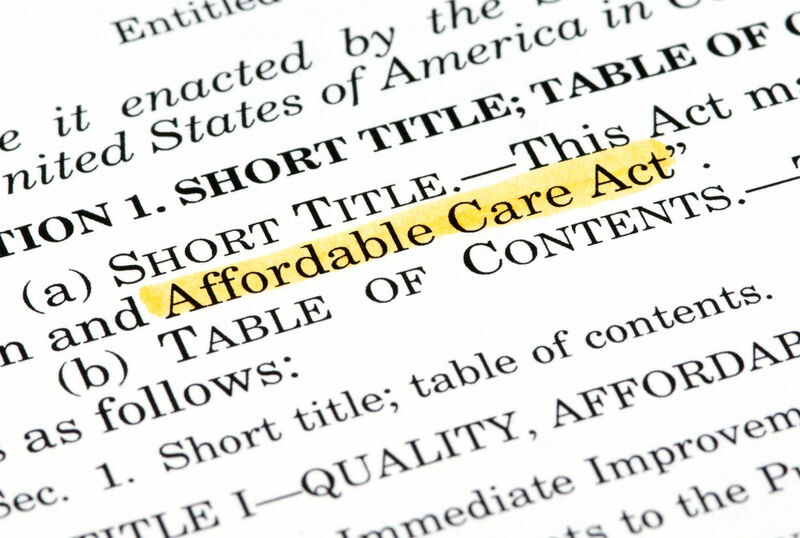 Under the ACA insurers may not discriminate in the selection of applicants. They can only take into account the individuals age, location, and tobacco usage. 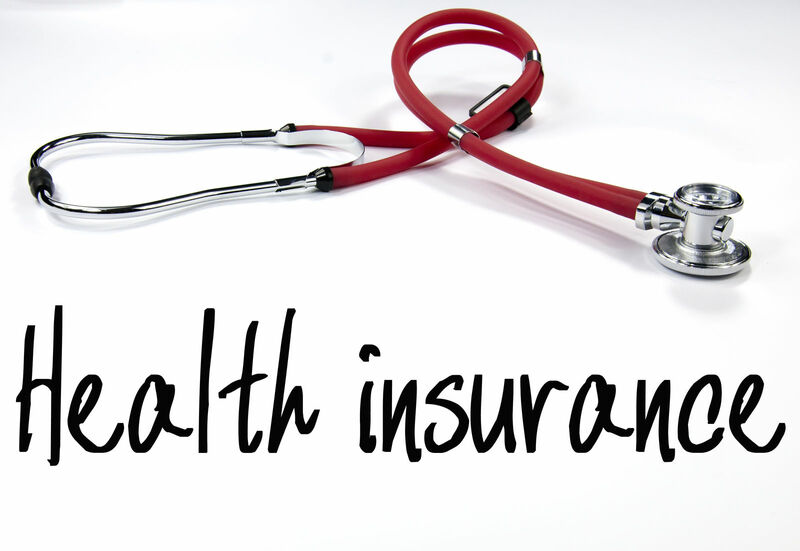 Comparison shopping is a positive approach to finding the best available health insurance plan. It can focus on the consumer’s priorities and preferences. Scroll down to compare quotes for free! In the decades before the Affordable Care Act, the nation experienced a chronic rise in health care costs. The overall situation was one of rising costs and poorer returns. The rates of uninsured persons were high, and most people depended on their employer to provide health insurance. People without insurance fell into Medicaid where fortunate enough to qualify. Those without insurance or Medicaid relied upon free and emergency services and lacked regular medical care. Many minor illnesses spun out of control and turned into costly severe conditions. Two of the important goals were to control costs and increase coverage. The private sector took charge of the insurance business. The trend began during WWII when employers used health insurance to attract top quality workers during the national wage freeze. In the period after the war, employment and health insurance grew into a nationwide and popular pattern. Employers sometimes lavished health care benefits on employees. It was a form of off-book compensation for many workers. The rate of uninsurance grew. Health costs rose and insurance was too expensive for most middle-class families without the employer subsidy. The ACA began to change the role of industry. Among the advanced industrial nations, the US was a rare standout lacking a national program for health insurance and healthcare. The Congress enacted some reforms in the 1960s. The Democratic-controlled government enacted the Great Society Programs, Medicaid, and Medicare. Medicare and Medicaid were the first major entitlements since the Depression Era. Medicare ensured care for the older Americans and some disabled persons. Medicaid provided a safety net for the vulnerable poor that lacked the means to pay the rising average costs of medical care. 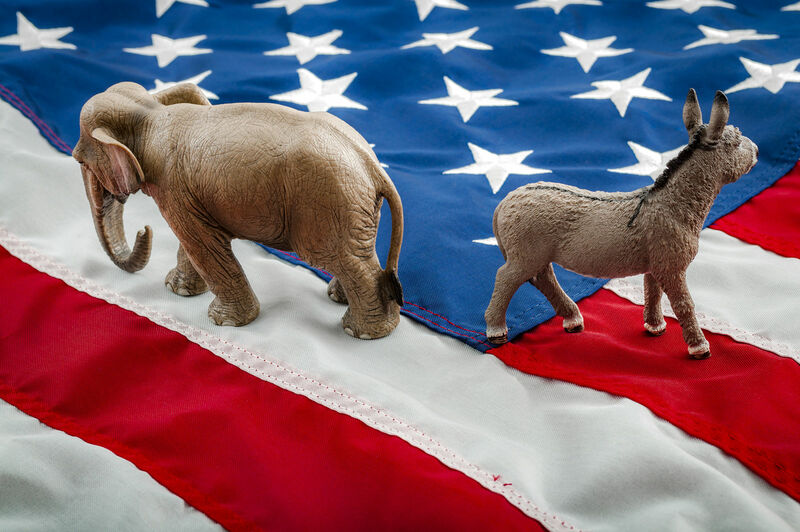 The national elections of 2008 selected a President, the House, many Governors, and one-third of the US Senate. A major campaign issue and national debate centered on the demands for national health care. 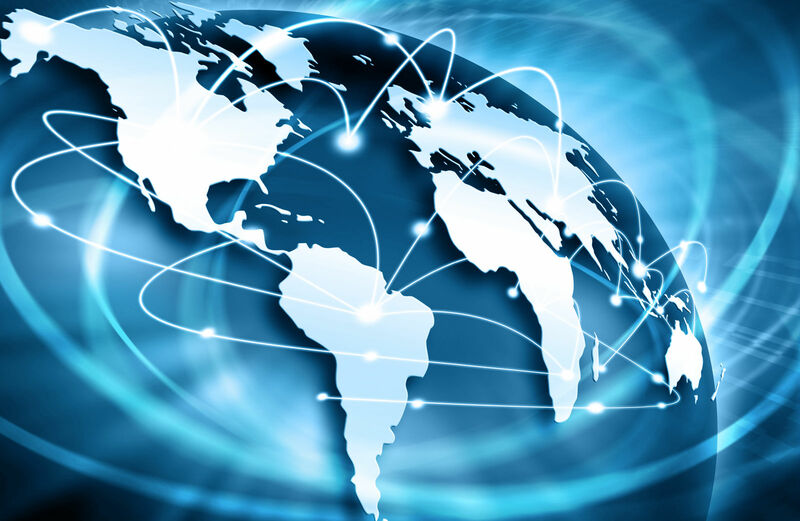 The popular will was to enact a system like other modern nations of universal health care. The election was a referendum on the need for health care reform in the United State. Soon after, the Democratic Congress and President initiated hearings and introduced massive amounts of health care reform legislation. It took nearly one year of intense legislative activity for a completely polarized Congress to arrive at a conclusive legislative compromise. With intense pressures from the insurance industry, banking, and many social organizations, the Congress passed the Affordable Care Act. The monumental legislation affected nearly every part of the health insurance industry in some fundamental way. It took back the power of life and death that the industry had arrogated to itself by banning denials. The law banned discrimination including price discrimination against women. The heart of the Affordable Care Act to most of the public was the unfortunate requirement that everyone must buy insurance. The young healthy ones as well as the old and infirm; everyone must get on board. Many resented the idea. Claiming it an infringement on freedom, the political battle led to the Supreme Court which upheld the power of the Congress to levy a tax. The benefits of the law were consumed in the daily stories about unwanted change. Costs came next as a focal point. The kickoff of the web portal failed. It had taken more than two years before the law seemed to work smoothly and people could see the good and bad of it in a factual light. It was and remains imperfect law, and the dramatic changes it introduced made the need for ongoing adjustment a necessity. The major changes include the below-listed items. Four Types of qualified health plans with varying levels of insurance coverage. Tax credits to pay monthly premiums. Costs reduction and other assistance based on income. High Deductible Health plans and Health Savings Accounts. Medicaid Expansion to cover those between the Marketplace minimum and Medicaid maximum. 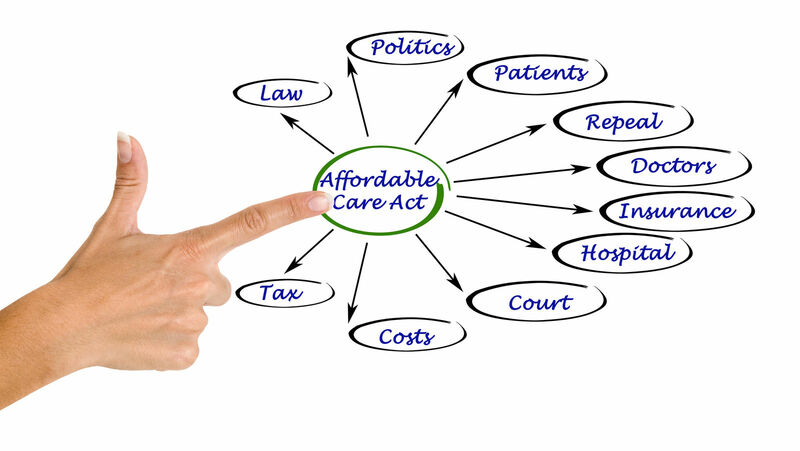 The Affordable Care Act required different things from large and smaller employers. The employer mandate requires large companies basically to keep on doing as they had done. Small companies have more options, and some can reach for lucrative incentives to volunteer health services for their employees. 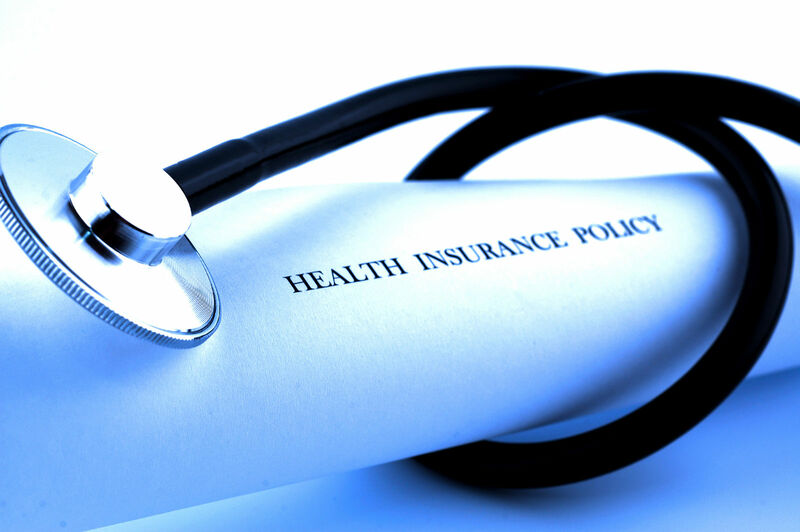 Large companies must offer qualified health insurance to their employees. The costs must be affordable and not exceed 9 percent of the family annual income. 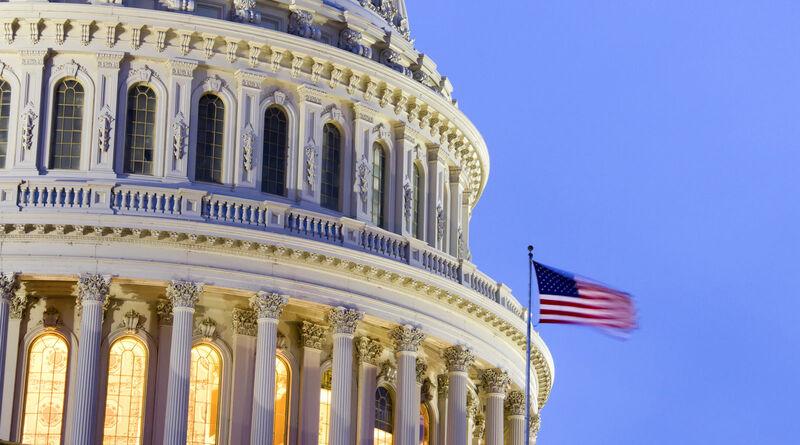 The Act also authorizes a dedicated small business portal called the SHOP program t assist small employers that wish to insure their employees. Employers with 50–99 must begin insuring full-time equivalent employees by 2016. 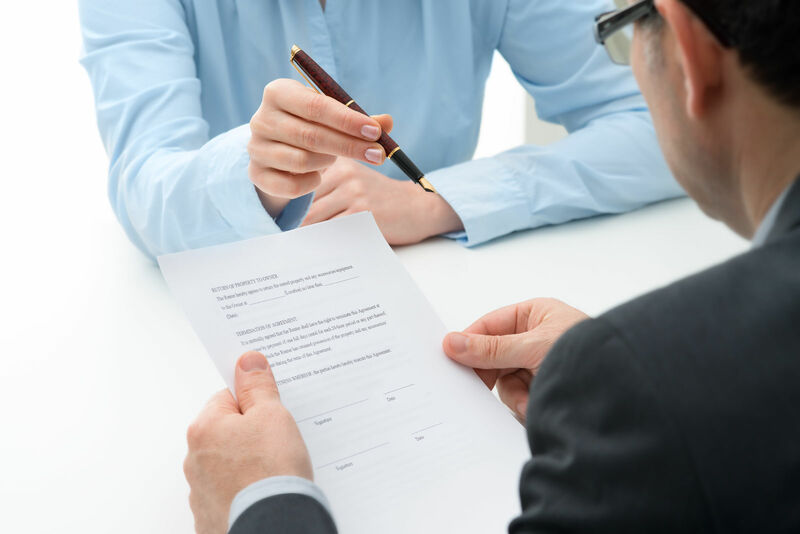 Those with less than fifty have no obligation under the law to insure their employees. Those with less than 25 can earn tax credits usable in any year with profits. The health insurance provisions are optional to the small employer, but with profitable and appealing incentives. The law came under a relentless public relations assault so that the Congress changed in the election of 2010 and the Republicans proceeded to chip away at the law and do everything within their power to repeal the law, interfere with its implementation, and confuse the public. There were many regrettable moments along the way such as opponents urging young people not to sign up for health insurance. As if they had no need to know the conditions that could be treated that might take their lives later. Such was the nature of the argument; it consumed reason at times. For example, to the extent that people were urged to disregard their health by refusing to get health coverage, then the truth was a victim. Health reform legislation was not possible in the years after the election of 2010. The Republican party would not cooperate no matter the public stakes. Many Republican Governors blocked Medicaid expansion to deprive their vulnerable low-income residents of needed heath care services. The Obama Administration made the improvement and strengthening efforts that they could without new legislation. The goals of health reform in the United States have been consistent for more than five decades. They seek to control than lower costs. The goal includes increasing access to regular medical care to promote early detection and prevention. Universal coverage must be part of any successful effort. Diseases are communicable and leaving some people unprotected is a threat to everyone. The below-listed descriptions cover the basic goals of US health reform. Costs are critical. The rise in costs has made health care more difficult to afford and threatens to become once again too much for the middle-class families that need to raise children and attend to a large number of financial pressures. Access is part of the costs equation, rural areas, and poorly served urban areas, access is a casualty of too many years of unpaid debts by uninsured patients. Universal coverage and acceptance are a necessity. Punishing people by denials for bad health makes poor economic sense, as well as a failing of an evolving view of social justice. Universal coverage follows the principle that people are more important than profits. To many experts and observers, the most important changes in health care reform are fairly recent. The Administration used its last two years in power to refocus the health care mission of the Medicare system. Moving away from the traditional volume metrics for success, they have established a value-based system for rewarding the private sector companies that provide medical care. The focus is on patient outcomes and the quality of results more than the numbers of patients served. 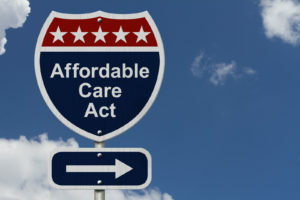 The course of politics suggests that the Affordable Care Act will be repealed and that some other form of legislative sentiment will take center stage. The politics suggest that the industry will write the law to its liking and that selection and discrimination will once again be the primary feature of health care in America along with astronomical costs when compared to other advanced nations. 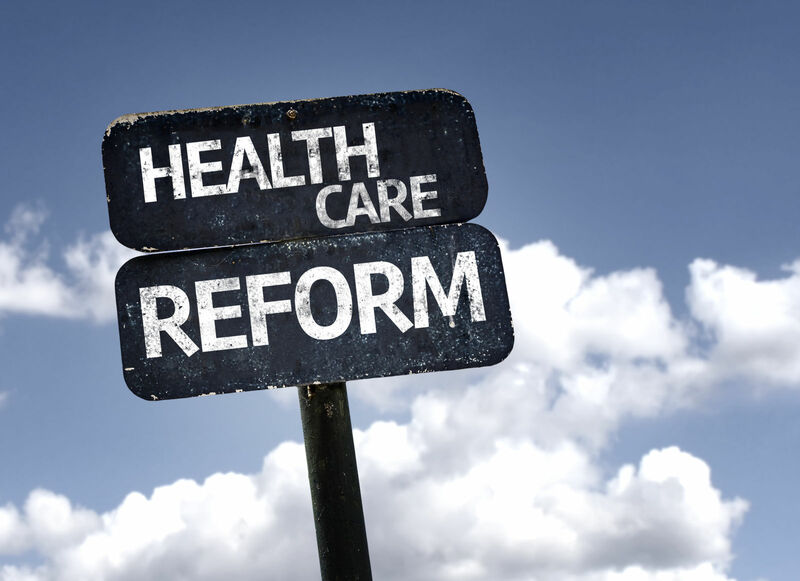 Given the political nature of the question of health care reform, there will be another national opportunity for the public to voice its views on reform in 2020. Find health insurance you can rely on today with our free quotes tool below! What is your health insurance policy number?